Entryless: How To - Bulk Approval for Bills from Entryless on Vimeo. In this video, we’re going to show you how to quickly review and approve bills in Entryless. 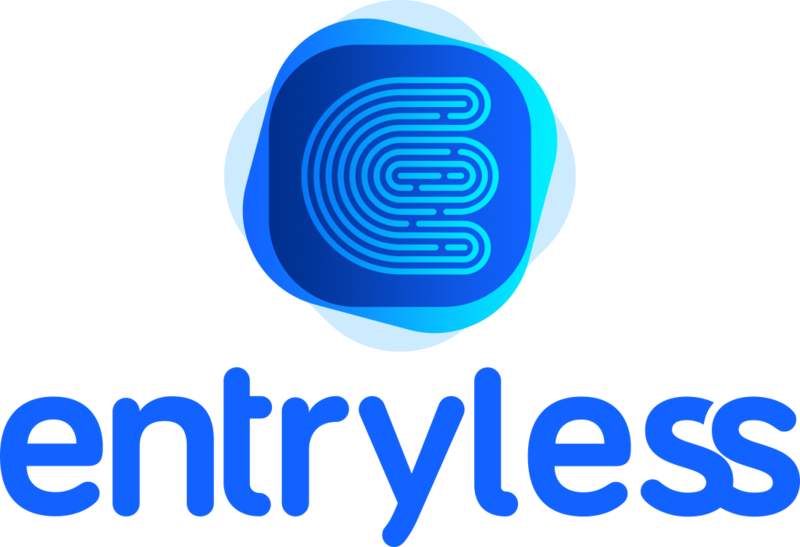 Entryless gives you a streamlined interface to make quick work of reviewing and approving your bills. Here, we’re starting out with some bills that have already been uploaded to Entryless and processed. Once Entryless completes its automated bill processing, bills are available for you to review. We’ve got some bills ready for review, so we’ll click Ready to review to get started. When we go to the Review and Approve screen, we get our list of bills that are ready for approval. Entryless identifies supplier names, dates, bill numbers, tax amounts, and bill amounts where it can. In addition, if you’ve already trained Entryless to recognize the expense account and tax account for a supplier, it will automatically select values for those columns, as well. In Bill File column, you can click and view the actual bill that was uploaded to Entryless to verify any of the bill details. Not all bills may need a full review process, and Entryless gives you a way to quickly approve or reject bills in bulk directly from this screen. For example, if you have a recurring bill for a set amount each month, you might look at the bill date and amount and know that it’s ready for approval. You can always change the expense account and tax account for a bill on this screen, but if you need to make other adjustments such as adding a PO number or changing bill amounts, you can go through the full bill review. This bill looks good as it is, so we’ll go ahead and approve it. The bill moves off of the queue for review and is now ready to be synced with your cloud accounting system.